Thank you to those of you that have joined up these past two weeks for Worship Wednesday! I have been so encouraged by reading your posts. I hope you have been, too. I don't know about you, but I have quite a few songs that are my "go-to anthems" when I need encouragement. Well, this is one of my favorite songs ever! I LOVE Josh Garrels music, every last bit of it. "Farther Along" helps put things back in perspective for me when I get overwhelmed by circumstances in life. I love how he reminds us that we aren't going to understand everything that happens in this life. Life isn't always fair. The time will come when all will be made known. For now, we should cherish the freedom and joy that salvation brings. My friends, give Christ the weight of your burdens and live in the sunshine. 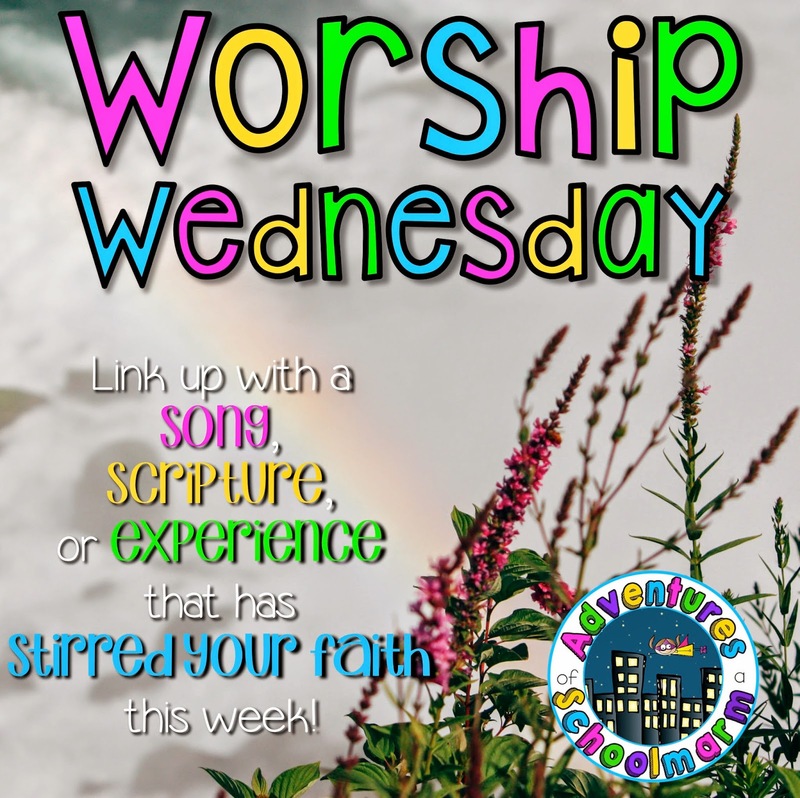 Write a blog post that includes a scripture, song, or experience that has stirred your faith this week. Thanks again for hosting this linky, Beth! You're an encouragement.